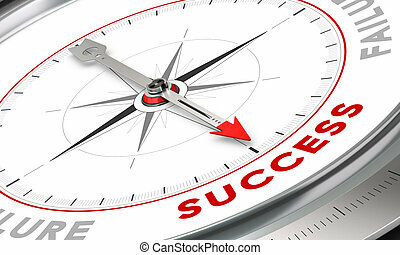 Button pointing the word success. 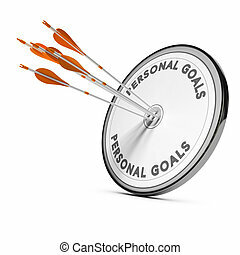 Concept image for illustration of motivation improvement or individual efficiency. 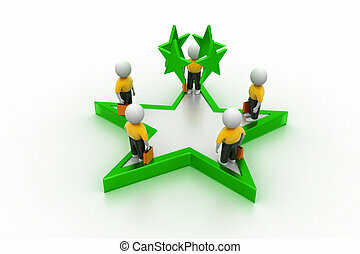 Many white character with arms down and one green person with his arms raised. 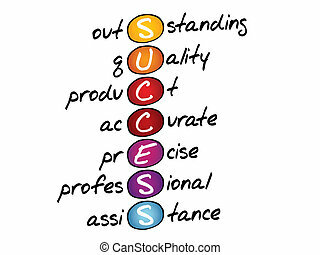 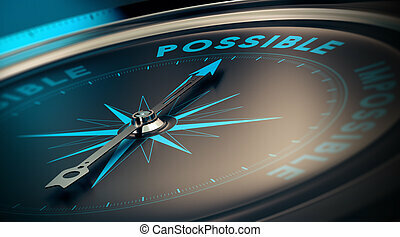 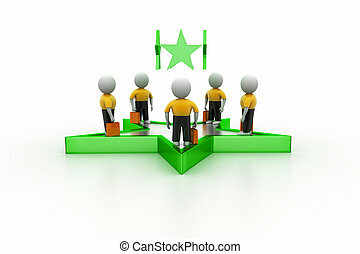 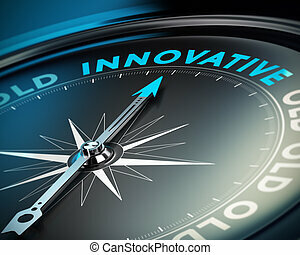 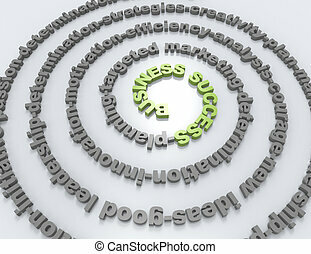 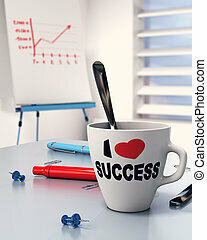 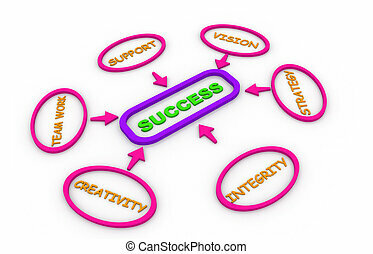 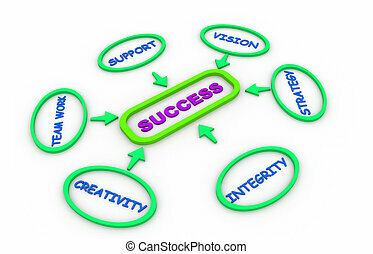 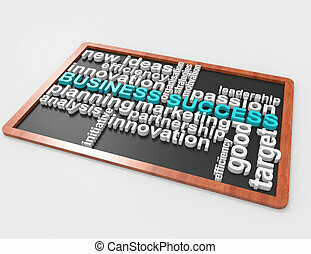 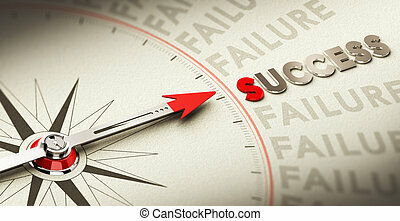 Conceptual illustration symbol of success in business or successful candidate. 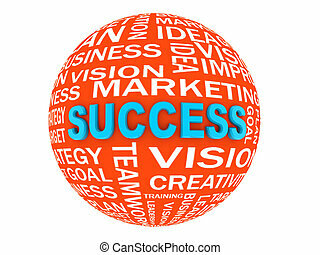 Switch button positioned on the word high, black background and red light. 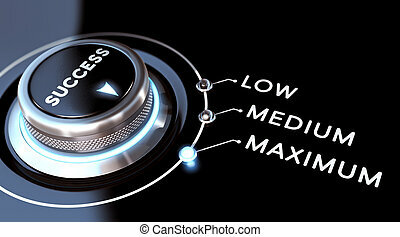 Conceptual image for illustration of motivation level. 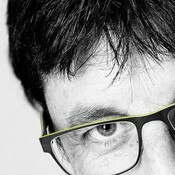 Conceptual 3D render image with depth of field blur effect. 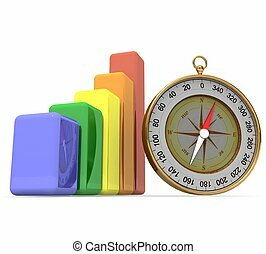 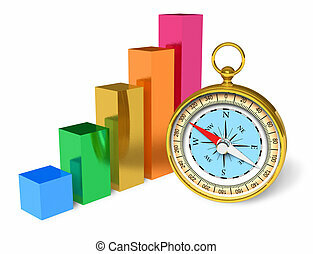 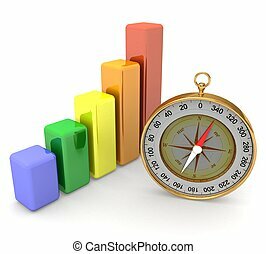 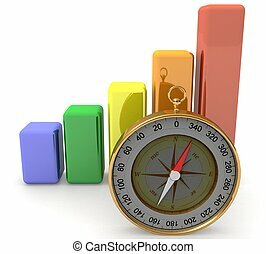 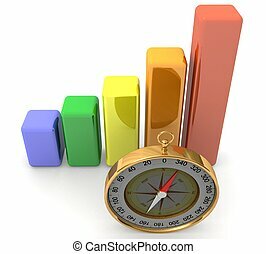 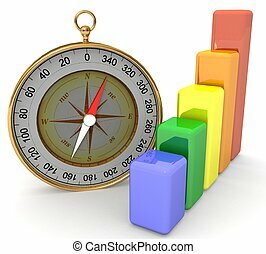 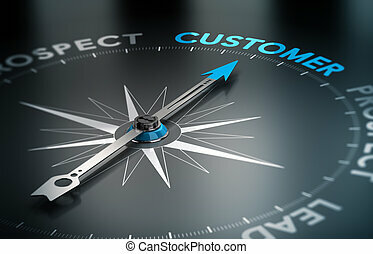 Compass with the needle pointing the word customer, Concept of crm and lead conversion. 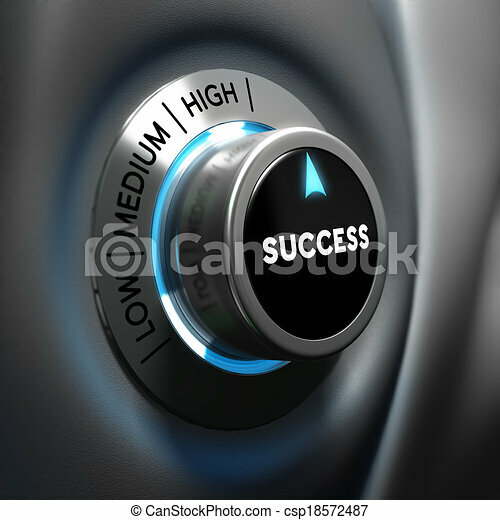 Sales button with blue light. 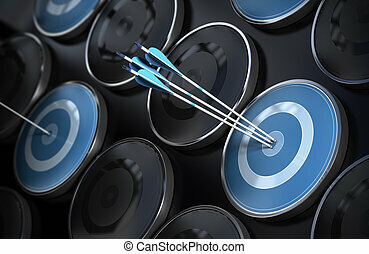 3D render over blue and black background suitable for sales motivation and solution concept.